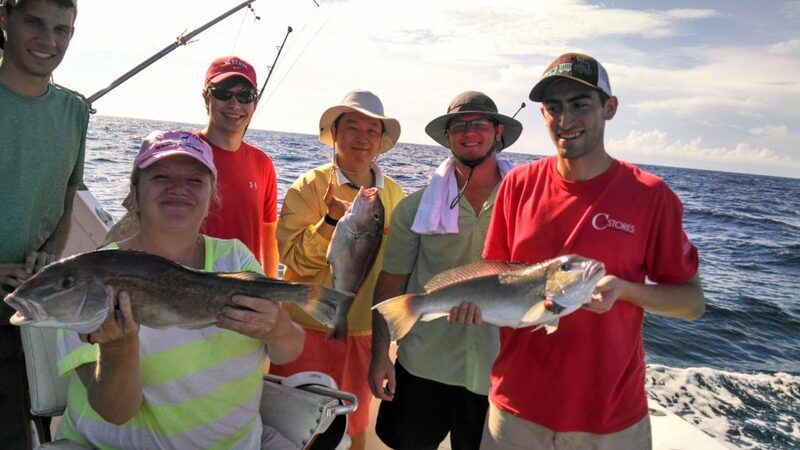 The Wild Card crew promises you and your group a “hands on” fishing experience from bait rigging, handling the rods, fighting the fish, and even care of the catch. On Wild Card everyone including sons, daughters, mothers and fathers are all encouraged to become part of the crew. You can ask questions and learn our trade or just enjoy the experience to its fullest. This is a Family Friendly activity! Fishing licenses, bait & tackle and fishing gear is all included! For more information or to make a reservation for this package please contact 800.334.4737.